EZ Haul is the Leading Self-Hauling Company in The Bahamas Daily Truck Rentals. 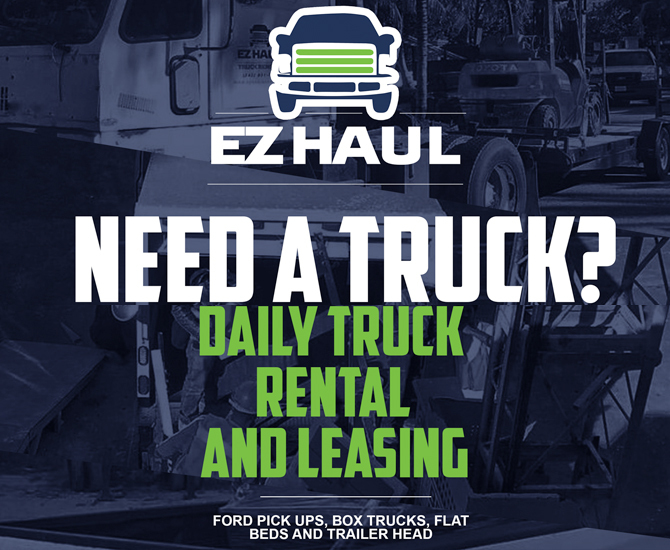 EZ Haul does TRUCK RENTAL as The Country's Leading Self-Hauling Company. 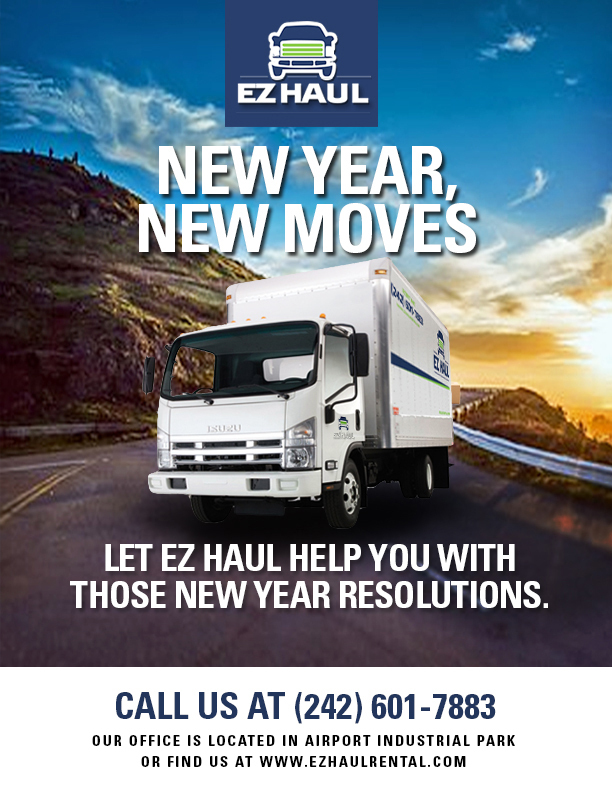 EZ Haul will serve as the country's industry leader and sole provider of truck rentals. The founders of EZ Haul truck rental saw a need and fulfilled it by providing an easy and convenient way for customers to have access to their own truck. EZ Haul wants to provide clean, well maintained trucks, and make them readily available for all of our customers' needs. 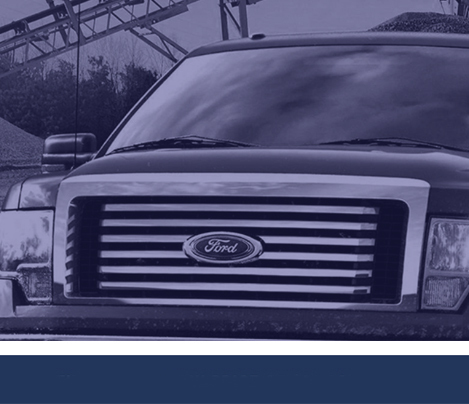 EZ Haul guarantees quality trucks at a very affordable price.